The memory of heavy flood in December 2015 that prominently affected Chennai stays fresh even now in the minds of those who witnessed the dreadful event. Bhumi had provided necessary support through distribution of household utilities and other survival essentials to many affected people in the city. Also, Bhumi had carried out various rehabilitation activities to help areas around Chennai in recovering from tremendous loss and damages to infrastructure. By having discussions with the residents, volunteers analysed the condition of various schools, shelter homes and orphanages in these areas. Thereafter, restoration work started where such help was indispensable. 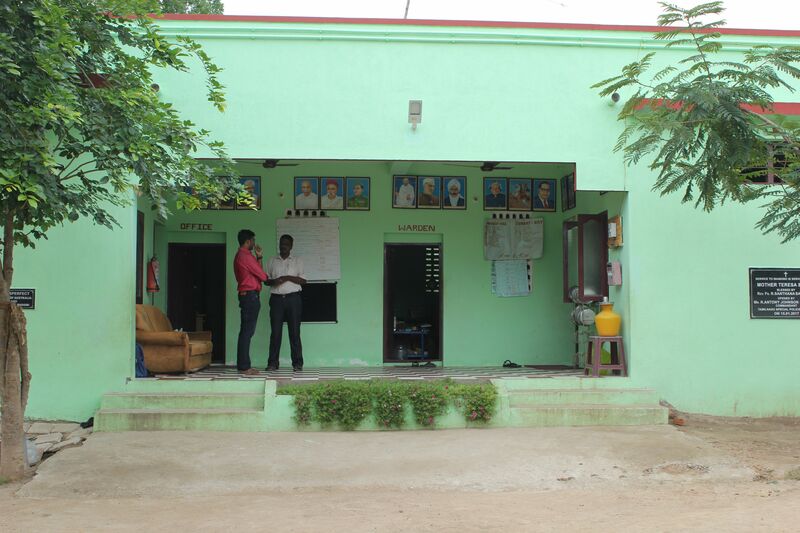 Home of Hope is an orphanage in Thirunindravur (a town in outskirts of Chennai) that supports 32 children. 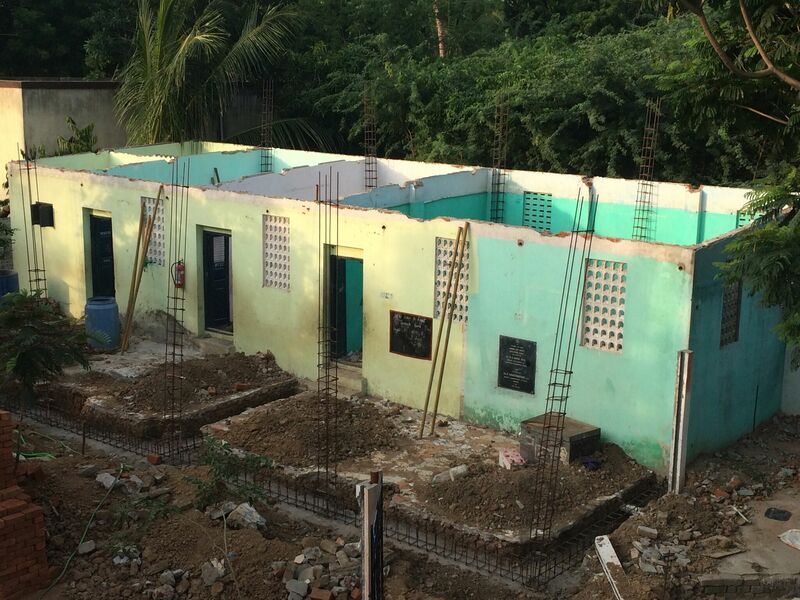 It is one among many shelter homes, which Bhumi had supported during flood relief activities. As an organisation with main focus on education for a better tomorrow, Bhumi does not neglect the need for resources required for education of children. In this regard, school uniforms, school utilities like books and school bags were distributed to the children. Desktops were also installed in the home. 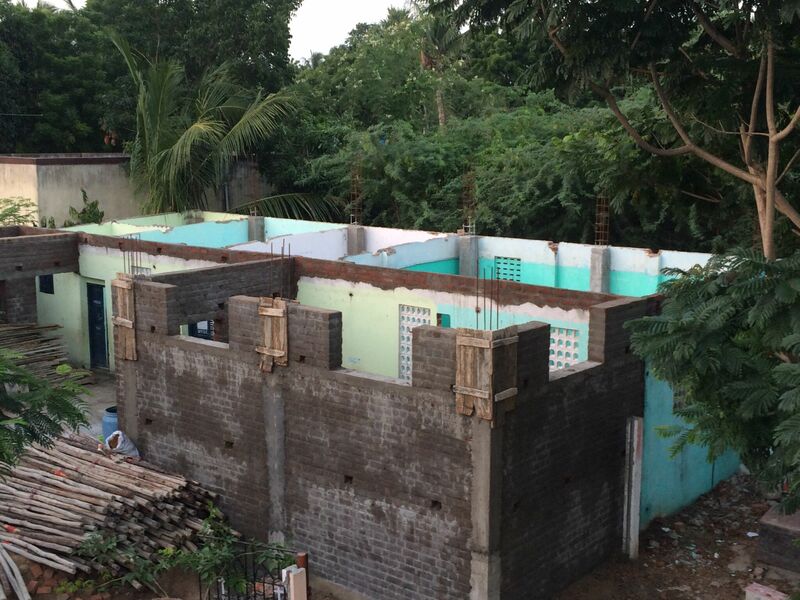 Though their immediate needs for education were taken care of, the home was in a much serious and bigger problem. The condition of boys hostel in the said home needed immediate renovation. The children were even shifted to another place for few days after flood due to the damages. The walls were withered & broken, thus needed strengthening before it could be plastered. According to legal norms, constructions of orphanages and shelter homes need to fulfil a set of criteria as per the rules and regulations mentioned in the Juvenile Justice Act, 2000 for the Care & Protection of children. The Act mandates square feet area per child, the roof must be strong and well-constructed, asbestos sheet must not be considered for roof, flooring must not be slippery, separate dormitory with attached sanitary facilities, separate warden room, first-aid area & library must be set up. All these were taken care of during the renovation. Pillar support for walls were provided. Walls were plastered and painted. The roof was reconstructed according to the regulations. The boys hostel was restored and the surroundings were beautified. Library, dormitory and warden room were constructed. We wholeheartedly appreciate the contributions of Transperfect, Indians of Australia and other all friends of Bhumi who helped bring smiles and hope back to the Home of Hope. We also thank Qualcomm for their support in setting up library.